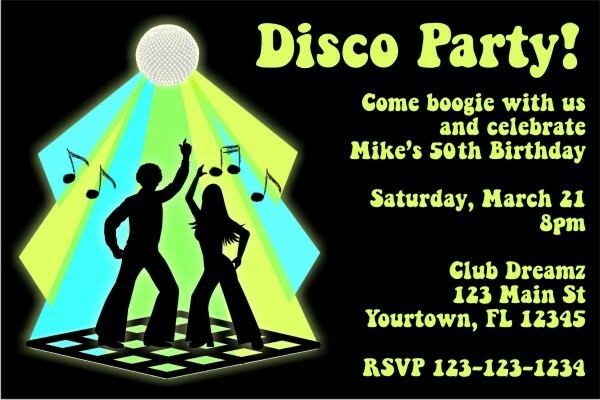 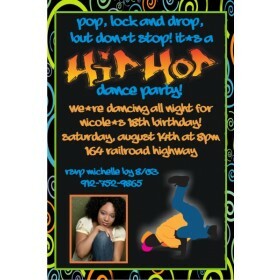 Disco Invitation is available at Personalized Party Invites. 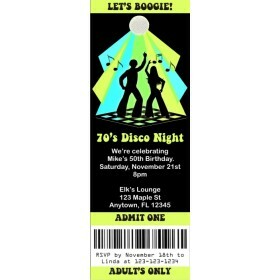 Invite your friends to get on the floor and boogie with this awesome 70s inspired disco invite! 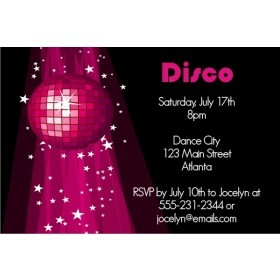 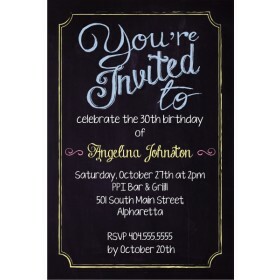 Personalize Disco Invitation online and see an instant preview of your design It's fast and easy!